This string quartet consists of Mayumi Pawel, violin; Leslie Silverfine, violin; Mark Pfannschmidt, viola - all members of the National Philharmonic Orchestra - and Douglas Wolters, prinicipal cellist of the Gettysburg Chamber Orchestra. 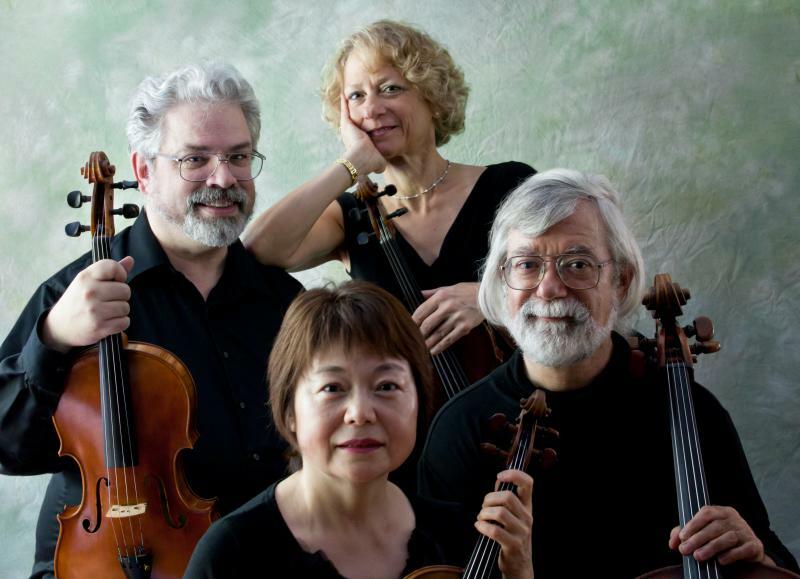 This string ensemble will provide an interesting classical program for a broad audience. To help achieve this goal, informative verbal program notes are provided for the audience. This creates a warm atmosphere which invites the audience into our music making and enhances their experience. The program: "Quartet in G Major, Op. 77, No. 1" by Joseph Haydn; "Quartet in F Major, Op. 96, American" by Antonin Dvorak; "Lullaby" by George Gershwin and "Piano Quintet, Op. 44" by Robert Schumann with Li-Ly Chang on the piano﻿. The Misto di Voci Ensemble comprised of David Yarbrough, violin; Paula Hickey, clarinet and Daniel Lau, piano has been thrilling audiences in the Mid-Atlantic region with their exciting performances. Translated as “mixed voices” from Italian, Misto di Voci describes the complimentary timbres of the ensemble. The group was formed by three seasoned musicians, all graduates of the Peabody Conservatory of Music who share the goal of presenting this rich genre of music. Part of their mission is to perform for musically underserved communities and educational institutions. The Misto di Voci Ensemble enjoys interacting with audiences by discussing the music performed. Marc Ramirez and Olivia Hajioff have made violin and viola duo music the focus of their musical lives for the past 15 years, ever since they collaborated for both of their doctoral dissertations. The subjects of these performance-based dissertations were the duos of Bela Bartok and those of French Baroque composers. 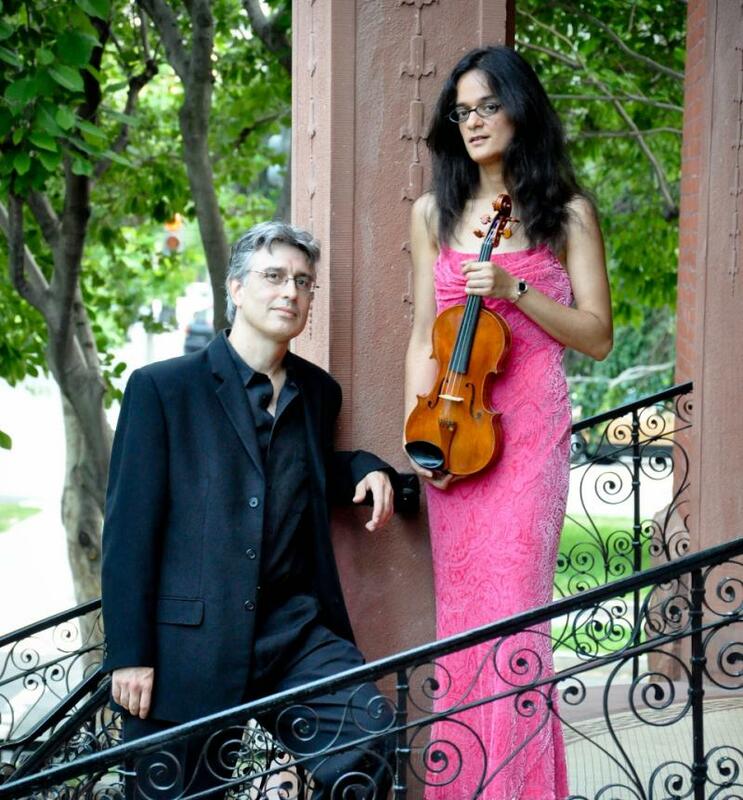 Marcolivia performs 30 concerts a year of duo recitals and double concertos with orchestras. Take the journey from concert pianist to jazz improviser with Jeffrey Chappell pianist in a program of Chopin "waltz in E Flat major, op18", J. McShann"Hootie Blues", Ravel "Jeux d'Eau", Bartok "Rumanian Folk Dances", and Chappell's " Jazz Sonata", "Tenderly", "Tomorrow", and Free Improvisation. ﻿Baltimore Magazine says "Mr. Chappell continually defies the unwritten law that pianists can't excel at both classical music and jazz." 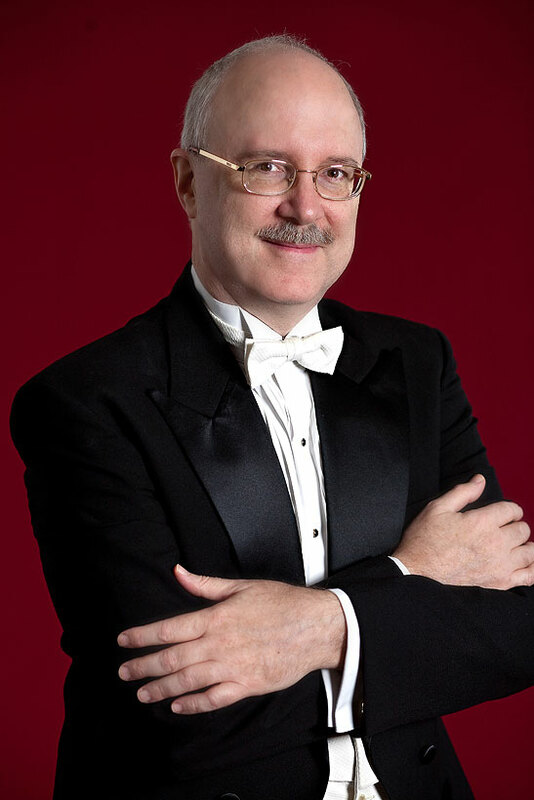 Mr. Chappell has performed throughout the United States in recitals and chamber music concerts and has been a soloist with major symphony orchestras including the Philadelphia, St. Louis, Pittsburgh, Houston, Oakland, and Indianapolis Symphony Orchestras. Frequent appearances with the Baltimore Symphony include concerts at Carnegie Hall and Wolf Trap Park, and a substitution for Claudio Arrau on four hours’ notice playing the Brahms Second Concerto. Copyright 2009 Musical Arts International Inc. All rights reserved.